What home improvement project can get you the most “bang for your buck”? 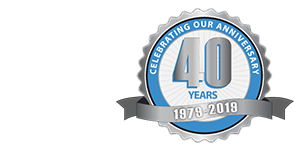 Remodeling Magazine’s 2014 Cost vs. Value Survey found that Garage Door Replacement ranks as the #1 home improvement project for return on investment in the East North Central region (Illinois, Indiana, Ohio, Michigan, Wisconsin). 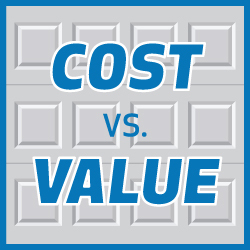 According to the study, 83% of the cost is recouped when you replace your garage door in the East North Central region. A garage door upgrade can have a dramatic impact on curb appeal, so it is not surprising that it can help increase the value of your home. No garage? Garage additions can also increase the value of your home. According to the study, 61% of the cost is recouped when you add a garage to your home in the East North Central region.